Final road game of the season!
. 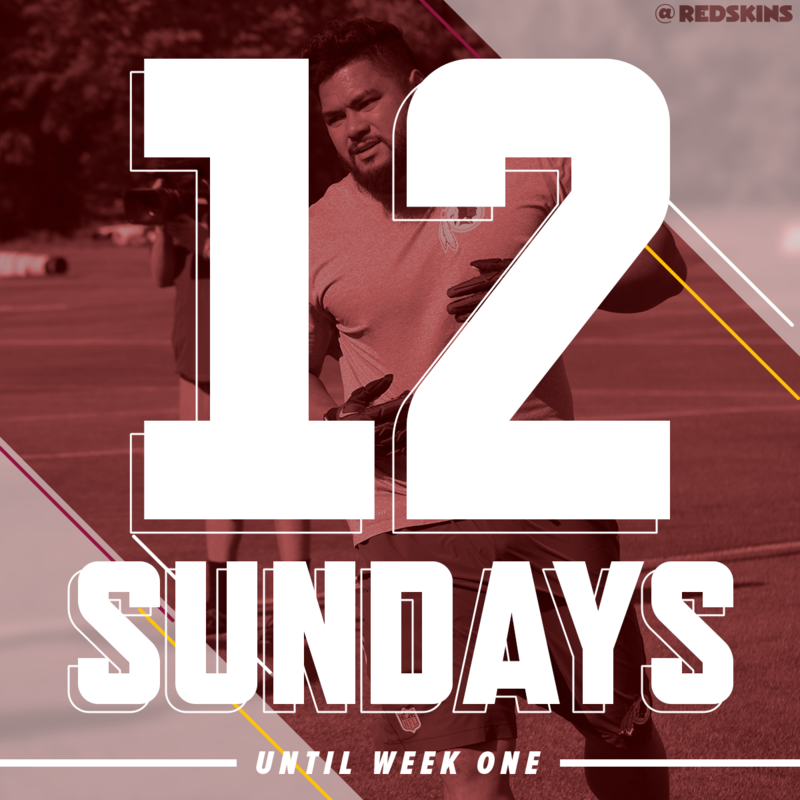 @Trey_Deuces only needed 1 drive to make history in #MIAvsWAS @FedEx Ground Moment. 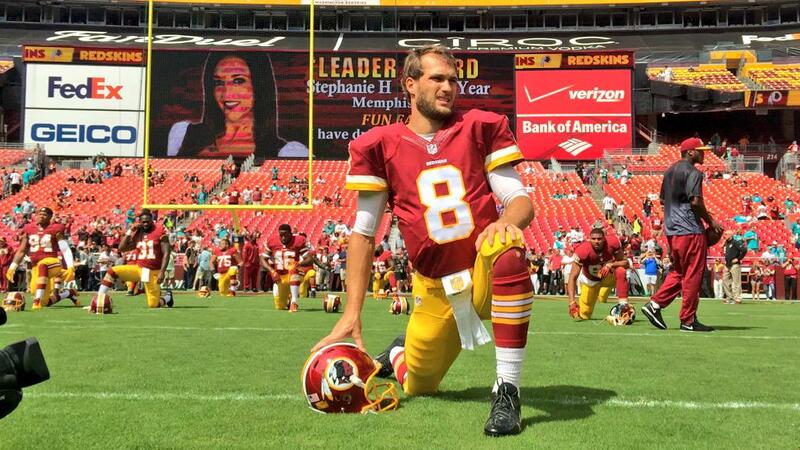 Take a look Behind the Bench at #MIAvsWAS presented by @budlight. The @TwitterMirror caught all the #MIAvsWAS tailgating action yesterday @FedExField. First 5 on the floor to close the road trip! Back at it again with the Wizards! 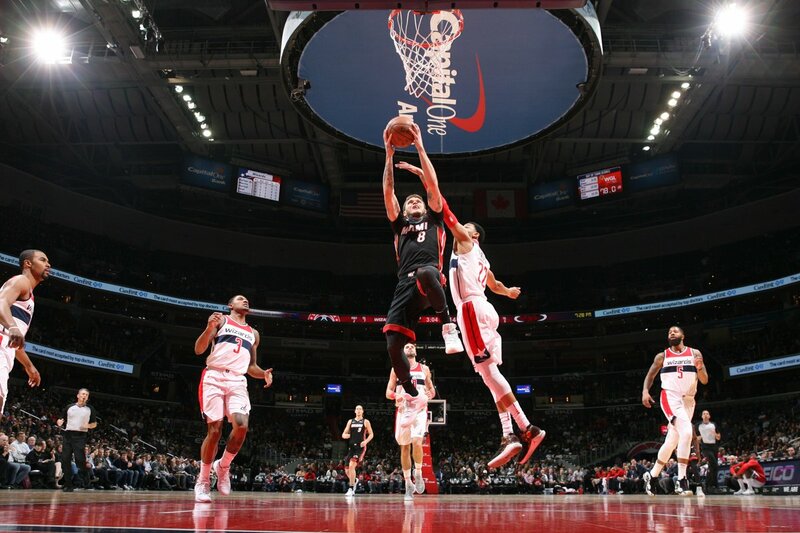 HEAT 109 - Wizards 106. 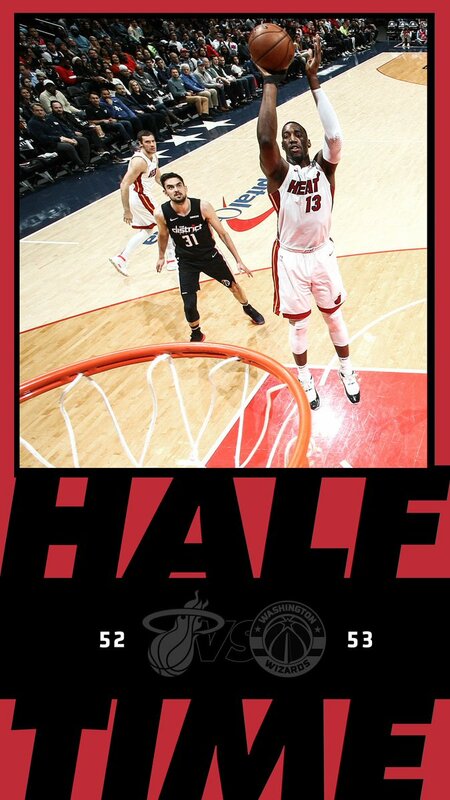 Miami ball. 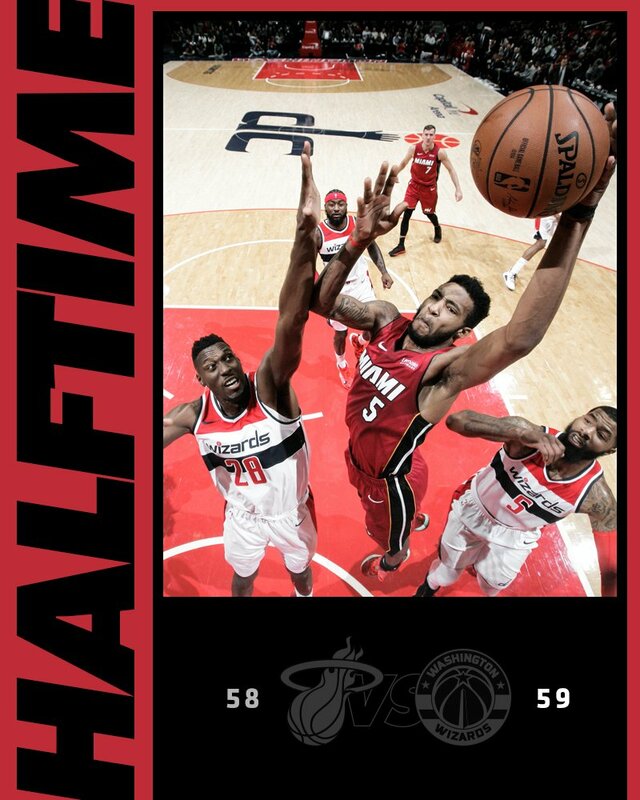 Right back in it thanks to a big run to close the 1st half! #MIAvsWAS INJURY UPDATE: Rodney McGruder (knee) & Justise Winslow (thigh) have both been ruled out of tonight’s game vs the Wizards. 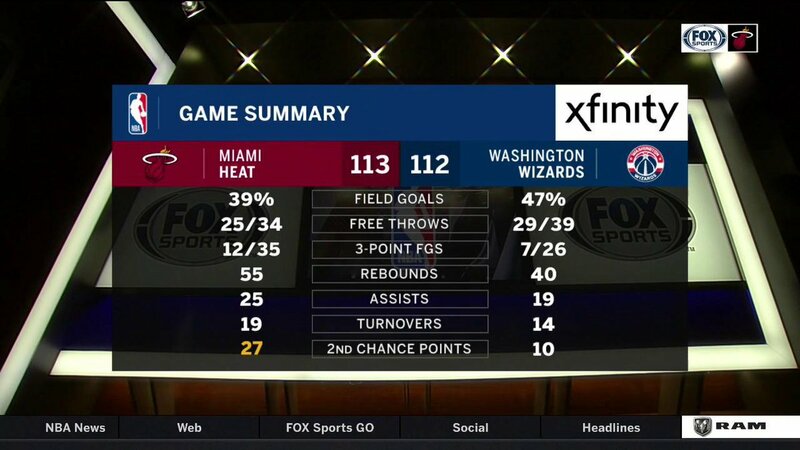 Here's the Game Summary for the @MiamiHEAT's 113-112 win over the Wizards. 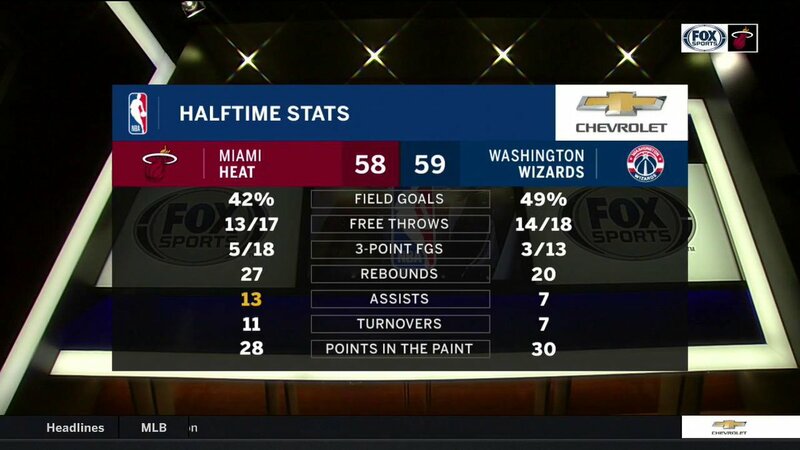 Here are the #MIAvsWAS halftime stats. It's a tight game in D.C. tonight. A difference of 1 point after 24 minutes. 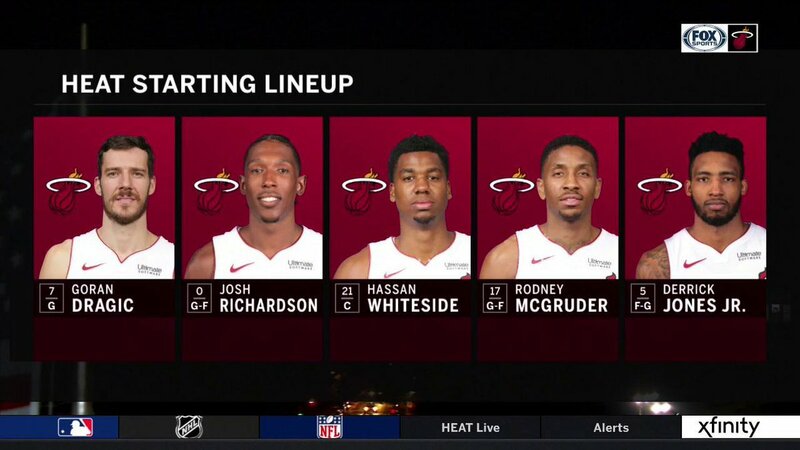 Here's a look at tonight's starting 5️⃣ for the @MiamiHEAT. It's Rally time in DC! 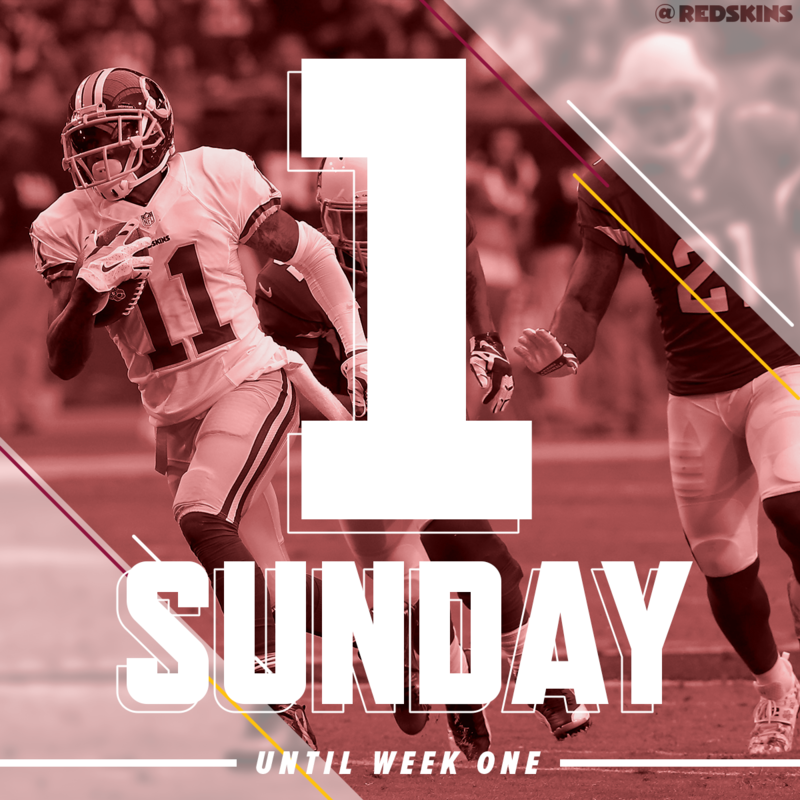 INJURY UPDATE: WR DeSean Jackson (hamstring) downgraded to OUT for today's game. 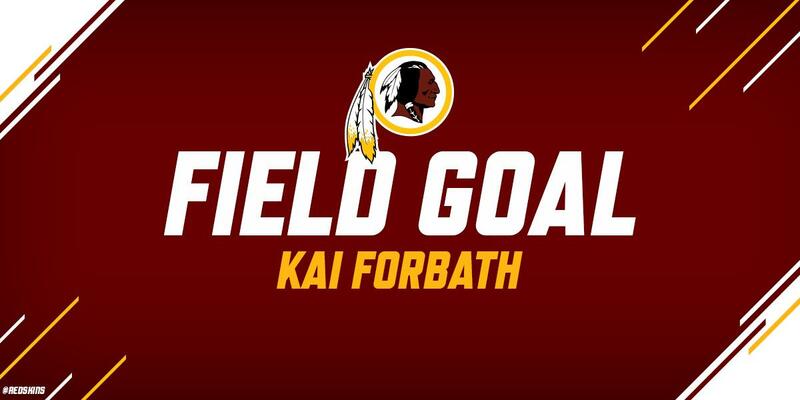 @KaiForbath nails attempt from 45 yards, and the #Redskins lead 3-0 with 7:40 left in the 1Q!